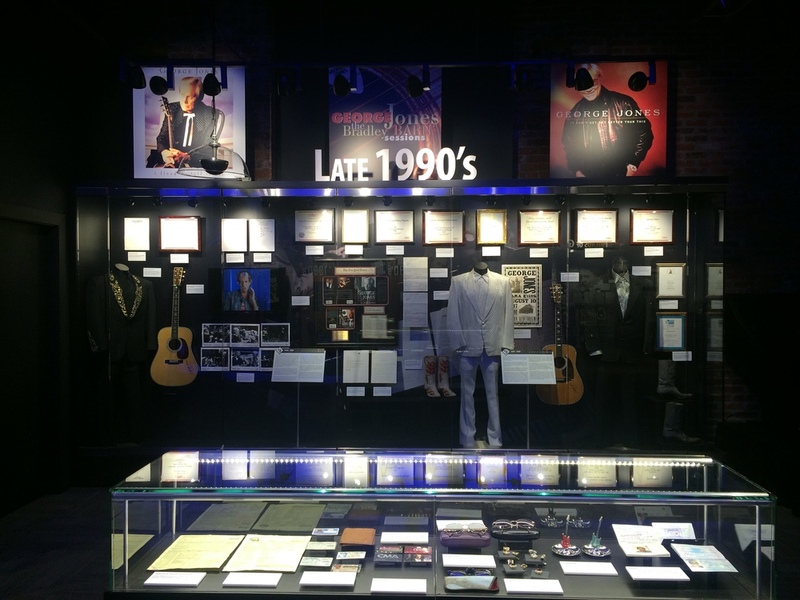 Located in the heart of Nashville, Tennessee, The George Jones Museum opened in April 2015. As the Copywriter for the museum, I developed the storyline displays, artifact tags, and assisted in exhibit curation. It was a privilege to research and share the personal story of one of country music greatest icons.